Rep. Joe Pitts, member of the US House of Representatives. 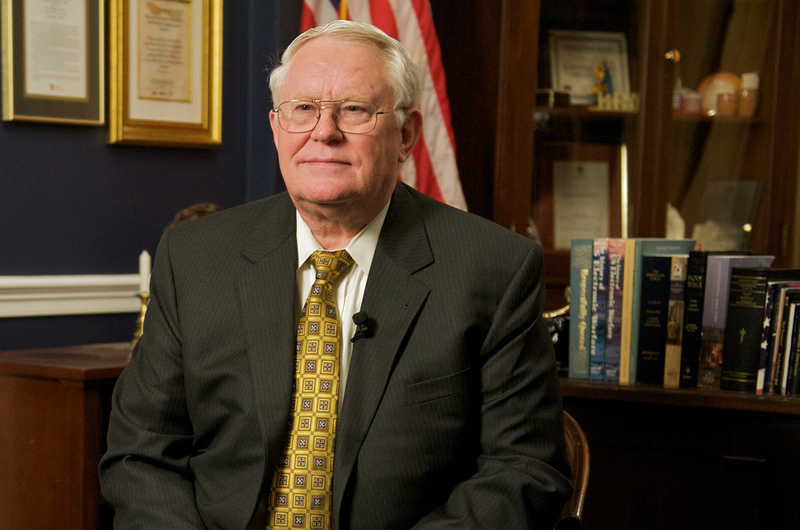 (TibetanReview.net, Jul18, 2014) –US Congressman Joe Pitts has on Jul 15 called on China to live up to its oft repeated claim that Tibet is open to all visitors from abroad. “This is a matter of basic fairness and is critical to ensuring that human rights are protected in Tibet,” he has said while speaking on the floor of the US Congress. The reciprocal access bill seeks to promote access to “Tibetan areas of China” for US officials, journalists, and average citizen. It also calls for restricting access to America for those Chinese officials responsible for blocking travel to Tibet. The bill’s other co-sponsor was Democratic Congressman Jim McGovern.